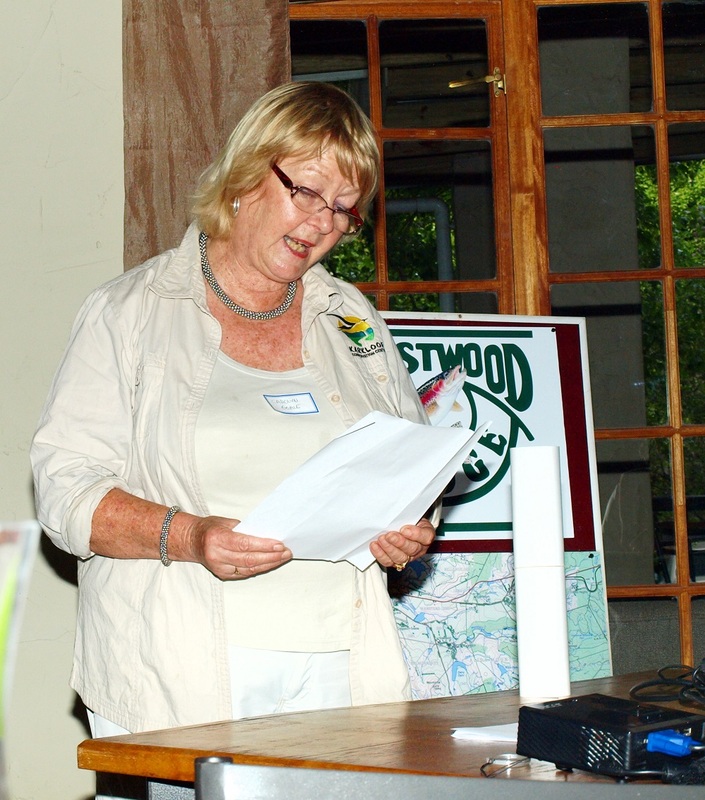 Carolyn Goble recently resigned as Chair of the Karkloof Conservancy after 16 years. 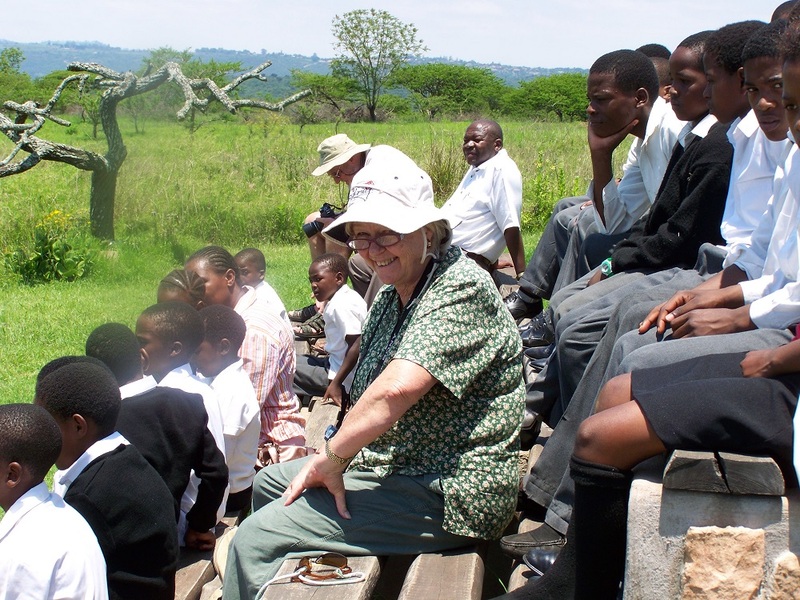 She has played an enormous role in Conservation in the Midlands and is well respected in the region. Carolyn tells her story “I have been a farmer’s wife for 42 years and my husband and I began farming in the Greytown district in 1968. We started dairy farming in 1975 and I managed our dairy herd for 30 years, whilst my husband did all the cropping. 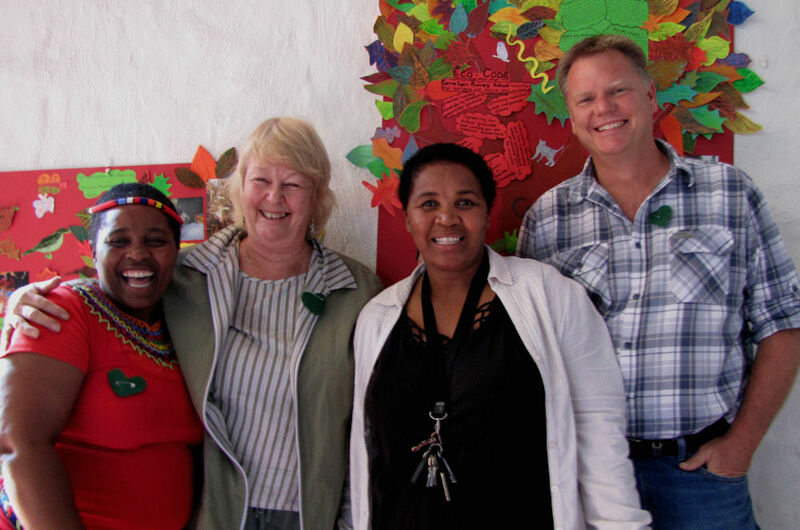 During our time in Greytown I was on the committee of the local branch of the Wildlife Society and also worked as a volunteer for the Umvoti Child Welfare Society for over 20 years. 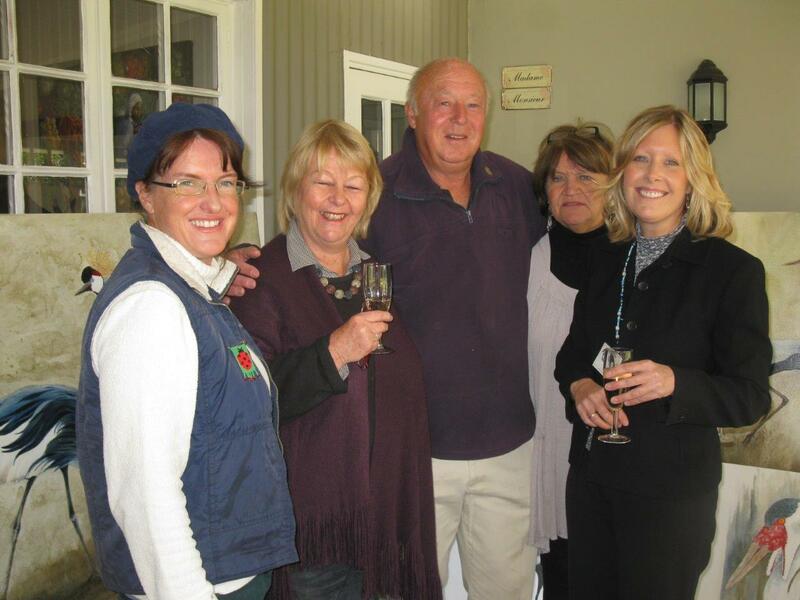 In 1995 we took the decision to leave Greytown and look for a farm with more water. We bought a beautiful dairy farm in the Karkloof and brought all our cows, machinery and farm family to an area with a higher rainfall and the most amazing biodiversity. 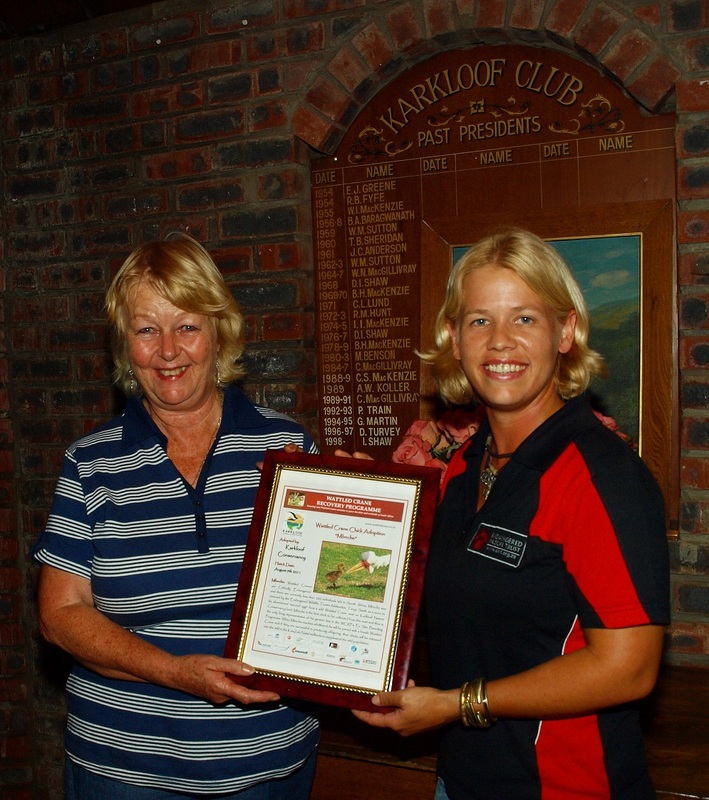 Over the years Karkloof Conservancy has tackled various conservation issues, organised interesting speakers, done annual game and bird counts, hosted frogging evenings and also created awareness about the endangered species which occur in the region e.g. the wattled cranes, the Cape parrots, the Southern Ground Hornbill, the Karkloof Blue butterfly, Oribi and the black stinkwood tree which is virtually extinct. Every year a theme, relevant to the area, is chosen. This might be grasslands, water, cranes or mountains. 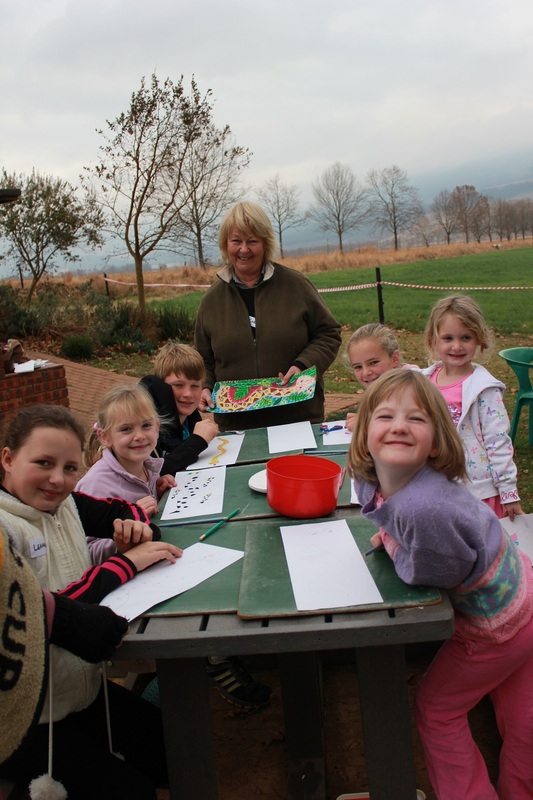 Learners produce art which is displayed at the Conservancy AGM so members can vote for their favourite. 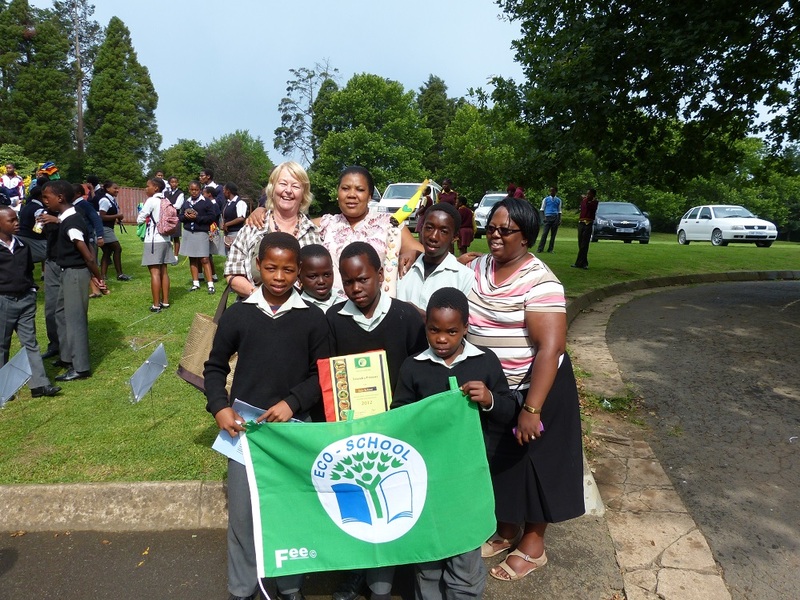 The school with the best work is rewarded with an educational excursion and picnic. 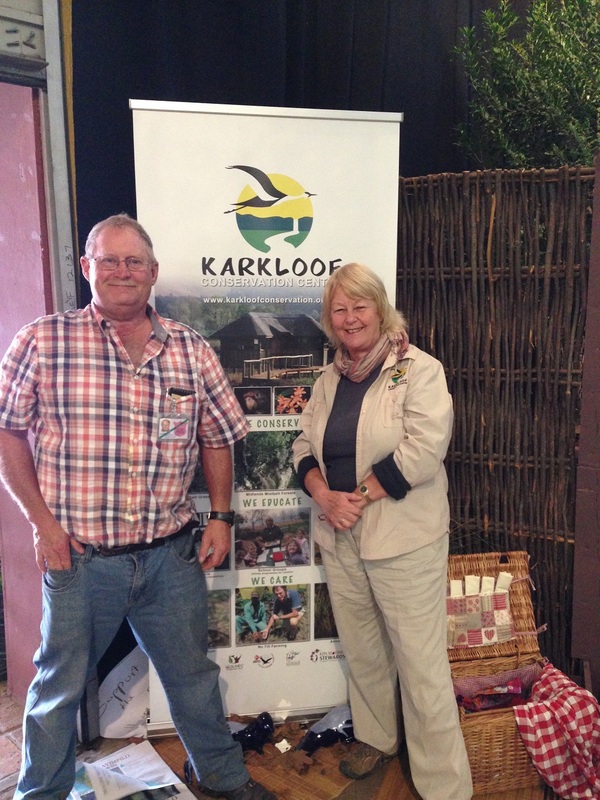 The Karkloof Conservation Centre is the pride of Karkloof. 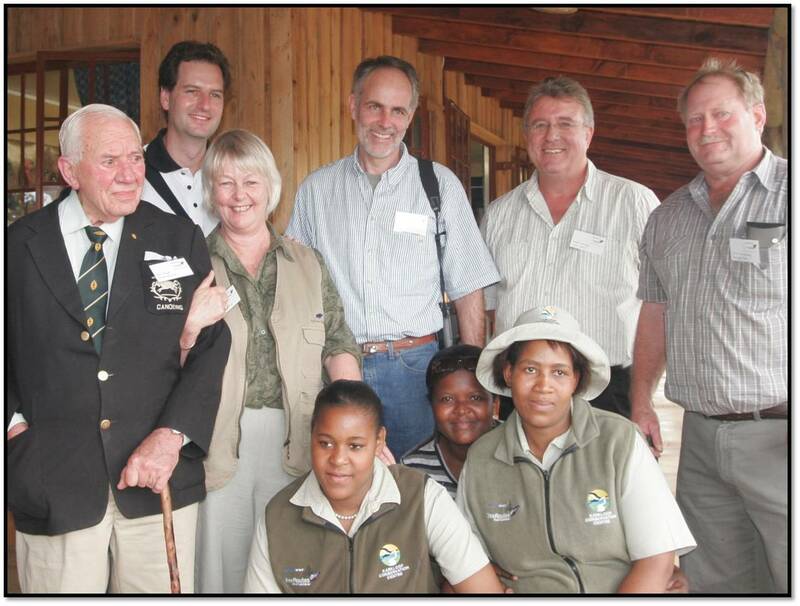 The Karkloof Conservancy, led by Carolyn, raised funding for this Conservation Centre and Bird Hides from the SAPPI Tree Routes Partnership, and the funding was administered by the Wildlands Conservation Trust. 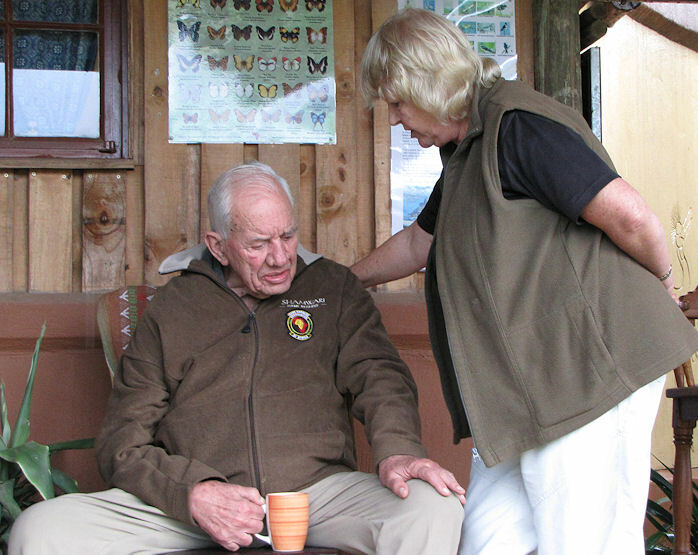 Situated 15 kms outside Howick, the Centre consists of a Conservation and Tourism Office, The Nick Steele picnic site, as well as two world class bird hides. This Centre was opened by Dr Ian Player in October 2007. 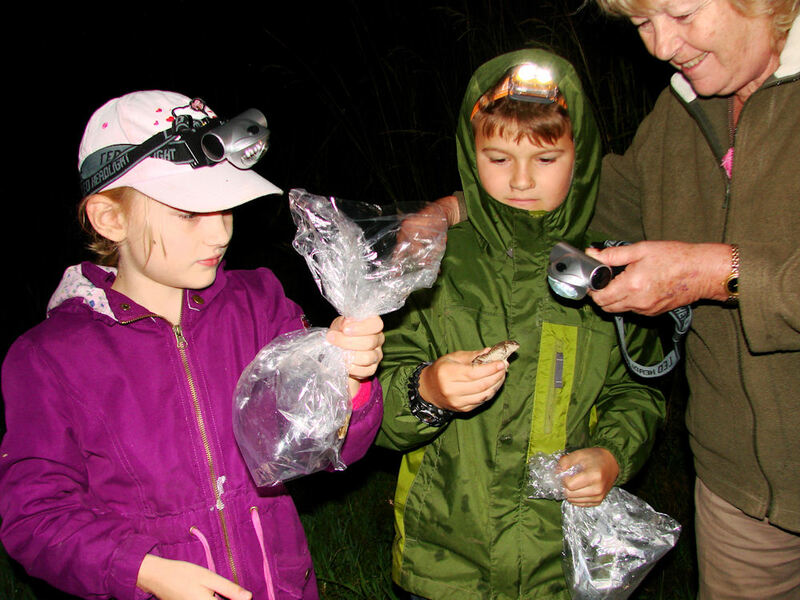 Since then many visitors have spent time admiring the amazing biodiversity of the area. This entry was posted in Conservancy Action, Environmental Leaders and tagged carolyn goble, crane custodian, custodianship, karkloof on June 20, 2014 by Midlands Conservancies Forum.